King George VI reigned from 11th December 1936 to 6th February 1952. 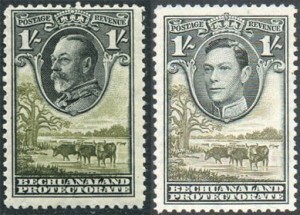 The stamps issued in this time are a very popular period to collect. They are appreciated for the fine engraving work and attractive colouration. Scan a GVI stamp and view it on your monitor to see the work that was involved. It’s probably a bit of a cliche, but they do warrant the title of miniature works of art. 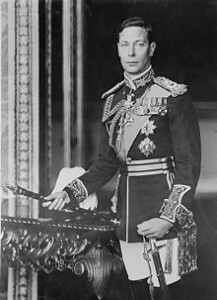 A lot of the sets are pictorial which adds to the interest – some sets are reused designs first used in the stamps of George V.
The king did have an interest in stamps as well and he expanded The Royal Philatelic Collection. See below for for a link to more on that. You can assemble a very attractive body of stamps from the reign of George VI without spending a fortune. Expect to pay more for the higher denominations – in my experience mounted mint (previously hinged) can go for 20% of catalogue value and up-wards on auction sites. For unmounted examples expect to pay a premium. 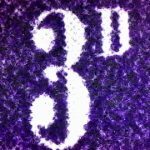 It all depends on if you are worried by what the back of the stamp looks like ! Used examples are a plenty too and cost less to buy for the most part. There are a lot of varieties to collect too, such as differing shades/colours, perforations and watermarks. It should keep you busy. 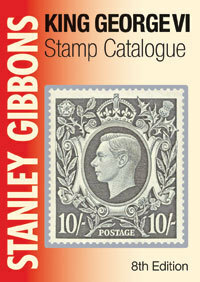 There are a few specialised catalogues too, one of which is the King George VI Commonwealth Stamp Catalogue, published by Stanley Gibbons.